The presented room availability, rates and discounts are actual and final for all our 606 hotels in New Delhi. 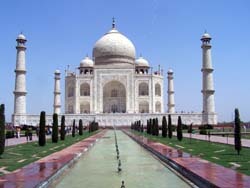 New Delhi offers its guests many exciting and remarkable places to visit. Cathedrals and mosques of ultimate beauty, ancient palaces and museums and many other spots of cultural significance will fit every tourist taste and fancy. Tourists should necessarily visit the Jama Masjid mosque. Its name can be interpreted as “flying in the sky”. This mosque is the largest one in India and the second by its size in the world. The building is placed on the 10m pedestal that makes it visible almost from every district of the city. 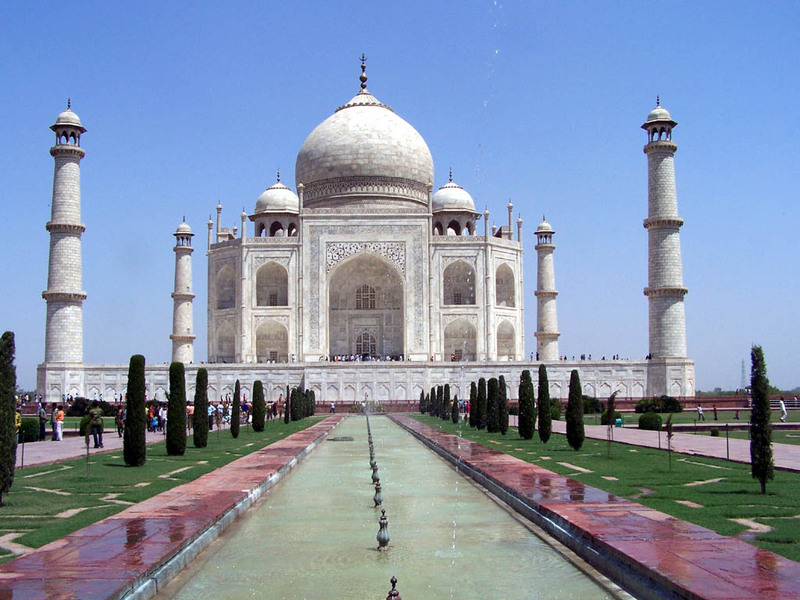 The main building material for the mosque construction was white marble and rotten rock. The construction looks rather impressive. A remarkable architectural landmark is the Red Fort. The construction was built in the epoch of Mongolian conquest. The building of the massive powerful fort lasted for about ten years and was finished in 1648. The fortifying building got its name due to the main building material which was the same rotten tock. Recently the fort was reequipped into the Museum of Art which is devoted to cultural traditions and customs as well as art of Mogul folks. A popular hiking destination among tourists is the Connaught Place which locates a bright and remarkable market. The Place is surrounded with a high colonnade which gives the visitors of the spot a heavenly chill in the hottest days. Another remarkable spot of tourist interest is Jantar Mantar observatory dating back to the 18th century.